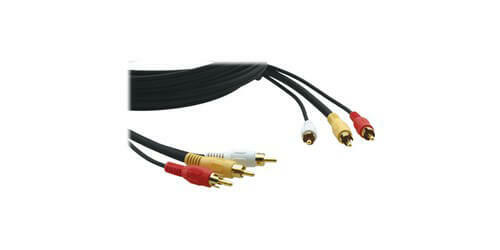 The C-3RVAM/3RVAM-50 by KRAMER is a 3 RCA (M) to 3RCA (M) Video/Audio Stereo Cable. 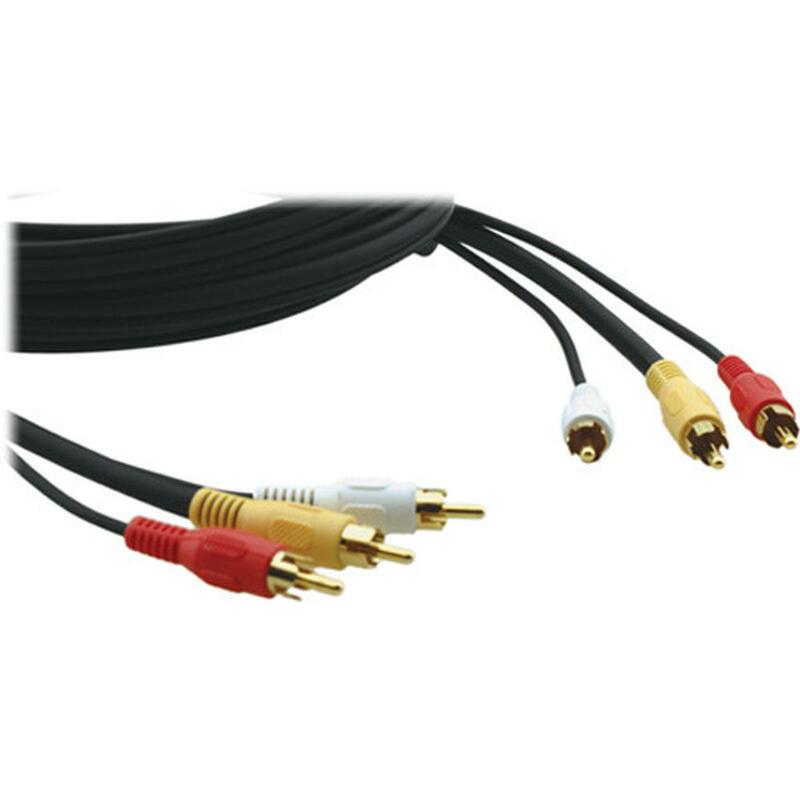 These high quality cable assemblies are constructed using quality 75 Ohms RG-59 for the video and 2 smaller stranded conductors for the L/R Audio signals. 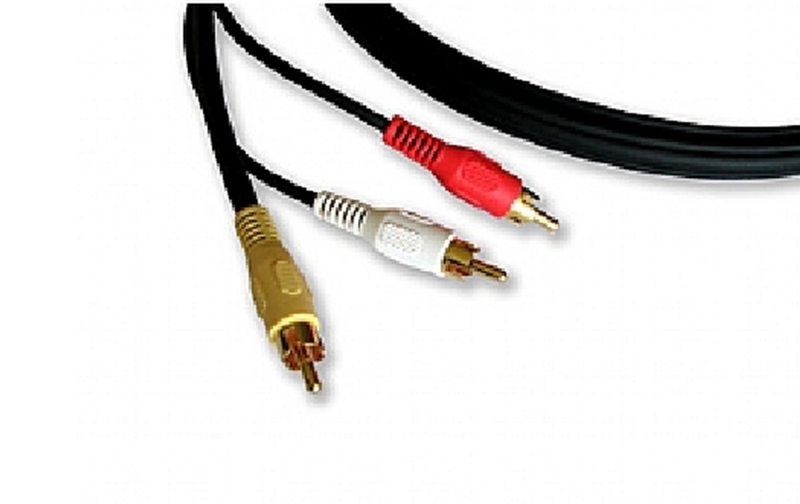 By having gold plated connectors, the cables are perfect for connection of DVD players, VCRs, and consumer style display devices that are typically used in professional Audio/Video Systems, while maintaining the best possible signal transmission without corrosion. 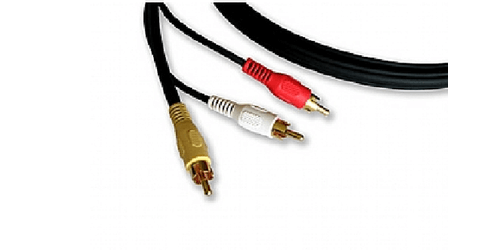 Comes with a 7 year Warranty.